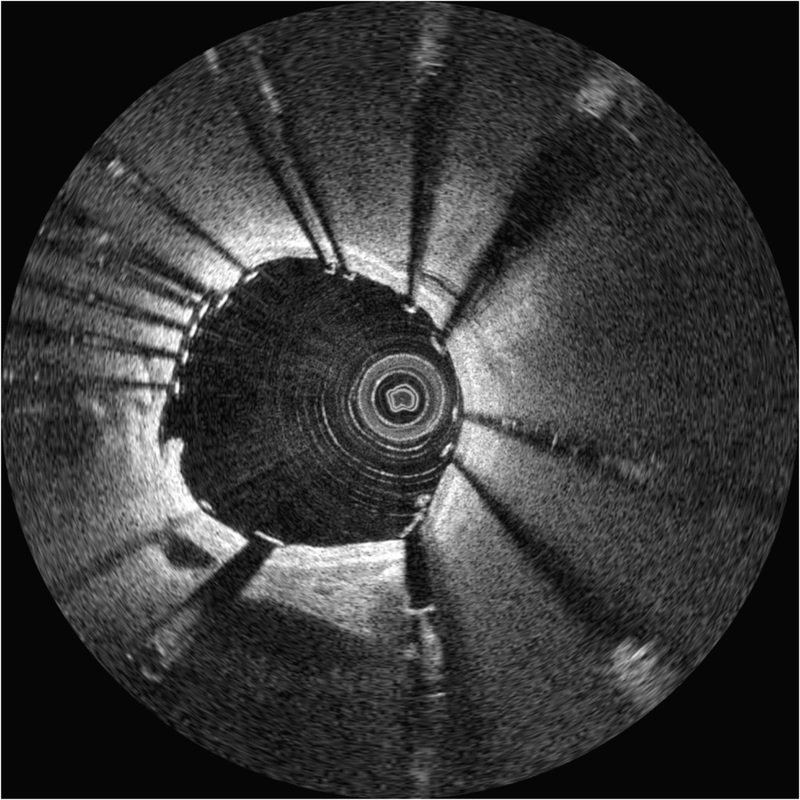 OCT is a laser-based imaging tool that has transformed ophthalmic care and makes notable impacts on patients in cardiology, dermatology, oncology, gastroenterology, and other medical specialties. Our impressive laser performance, demonstrated reliability, competitive price, and superior customer service has made Axsun the market-leading laser supplier to OCT system manufacturers. Learn about the application of Axsun's OCT Technology in Industrial and Additive Manufacturing markets here. 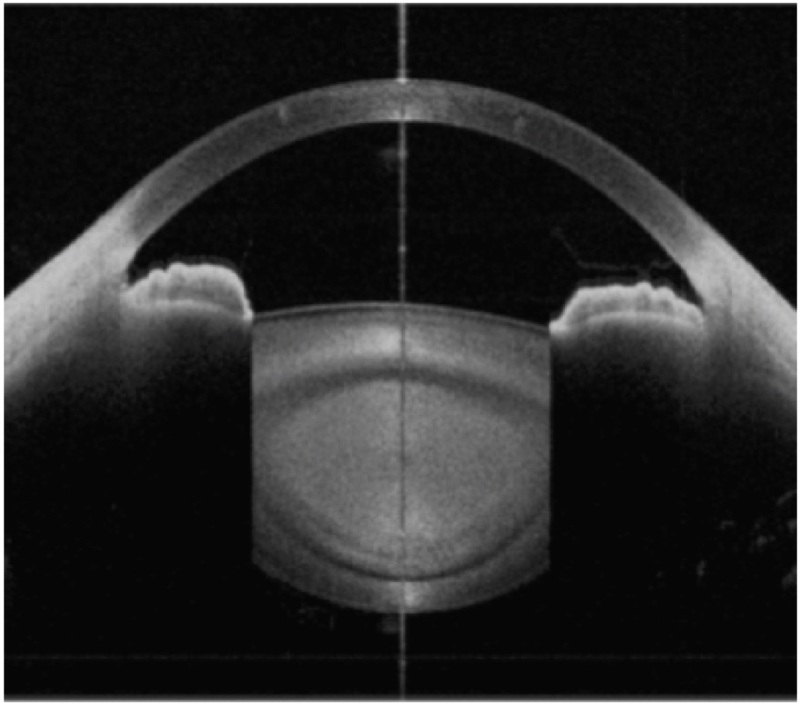 OCT images created with Axsun swept lasers and Axsun data acquisition products.